Have you thought about forming an insurance benefit committee? Do you already have an insurance committee and need ideas? 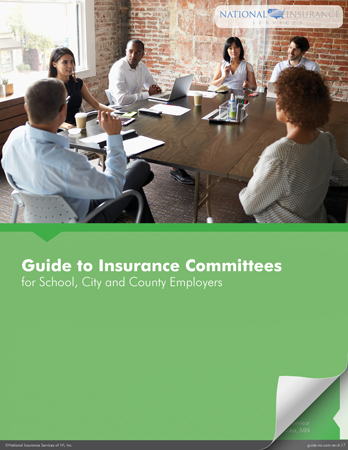 Download our Insurance Committee Guide today! More and more public sector organizations are finding value in benefit packages that consider the needs and opinions of all parties involved. By including stakeholders in the process, you create transparency around the benefits package, including health insurance costs and the decisions surrounding it. For public sector employers, this may mean more “buy-in” and less resistance.